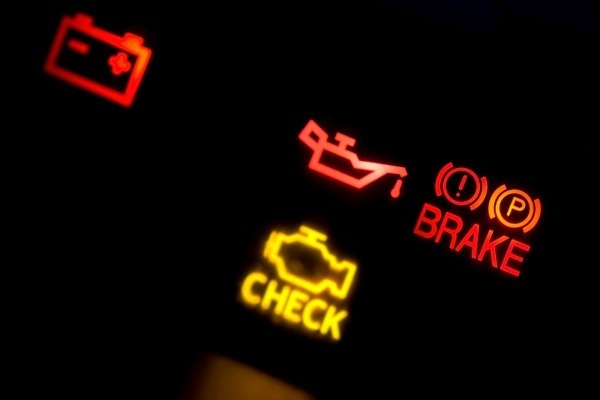 Milton Hyundai > Service FAQ's > Why is My Check Engine Light On? Contact Our Service Centre To See If You Should Have Your Car Towed? Reduce your speed and, if possible, the weight you’re carrying. If the"check engine" light is blinking or you notice any serious performance problems, such as a loss of power, reduce your speed and try to reduce the load on the engine. For example, it would be a good idea to stop towing a trailer. Have the car checked as soon as possible to prevent expensive damage.